Change colors in DOS. Very neat. GENERAL FUNCTION: Set the colors of screen from DOS. WHY IS IT NEEDED? 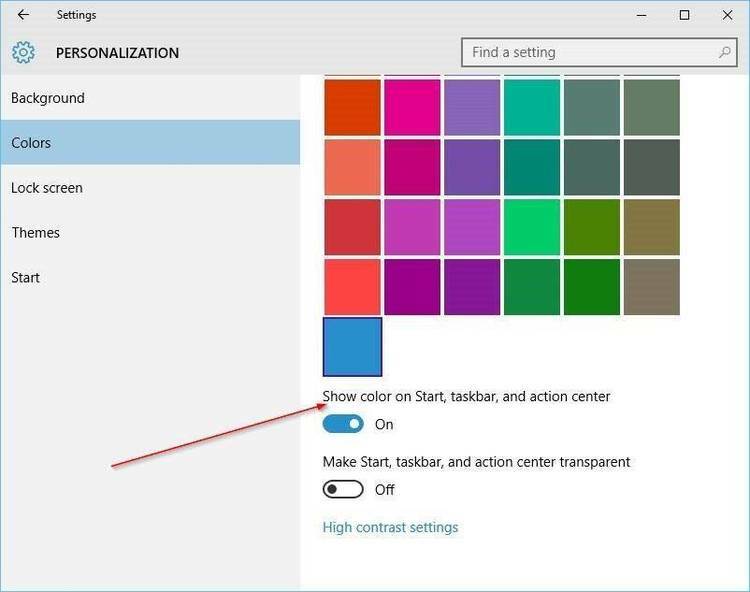 There is no good way to set colors from DOS. to add color to programs that otherwise are in black and white. FOREGROUND=lettering. BACKGROUND=area surrounding text lettering. The values are expressed in hexidecimal (0-9,A-F). restore the original screen specification. SYSTEM REQUIREMENTS: Works with DOS 1.1 and 2.0.
advantage is it is not reset by other programs.